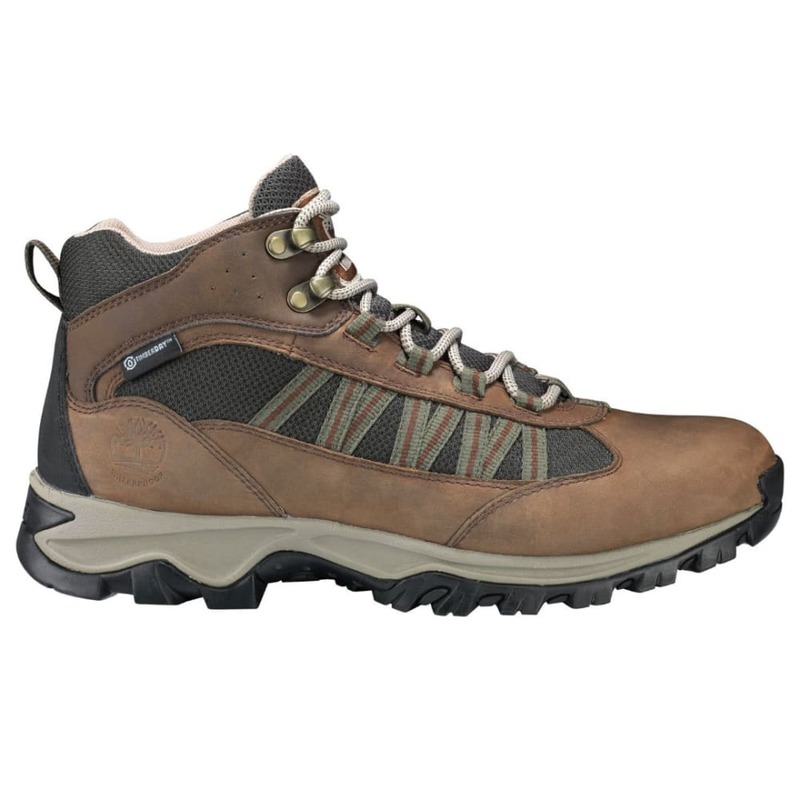 Your trip’s all planned out – now start your journey from the trailhead in a boot that feels just as good as it looks. Full-grain waterproof leather and a waterproof Timber-Dry™ membrane work together to block out moisture, all while letting perspiration escape from the interior. 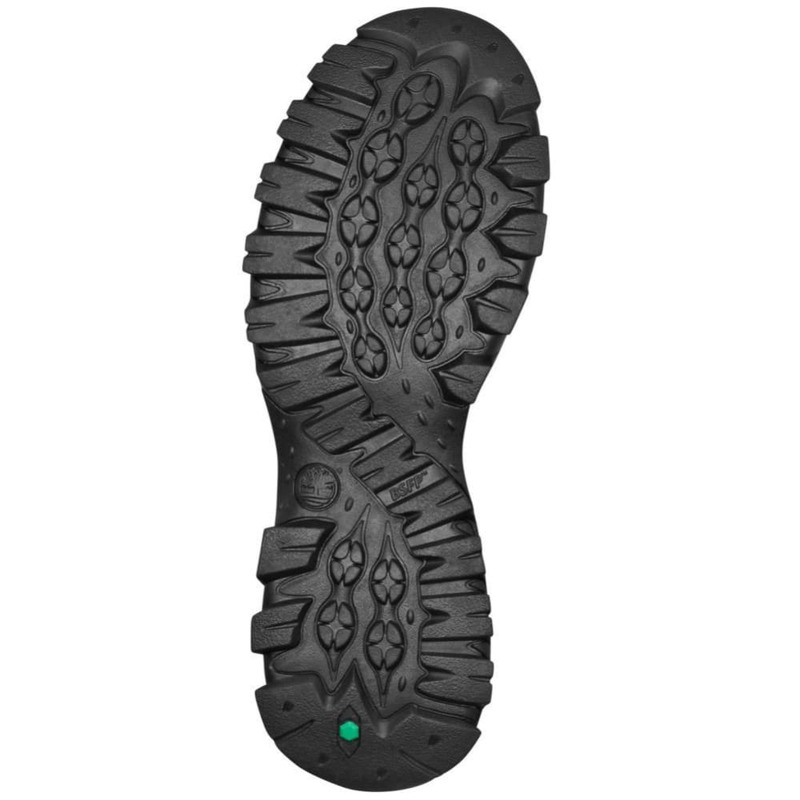 Then, for all those rough patches ahead, anti-fatigue technology and an internal shank ensure you’ve got the key trifecta for the outdoors: All-day comfort, superior stability, and flexibility for moving nimbly on steep terrain. 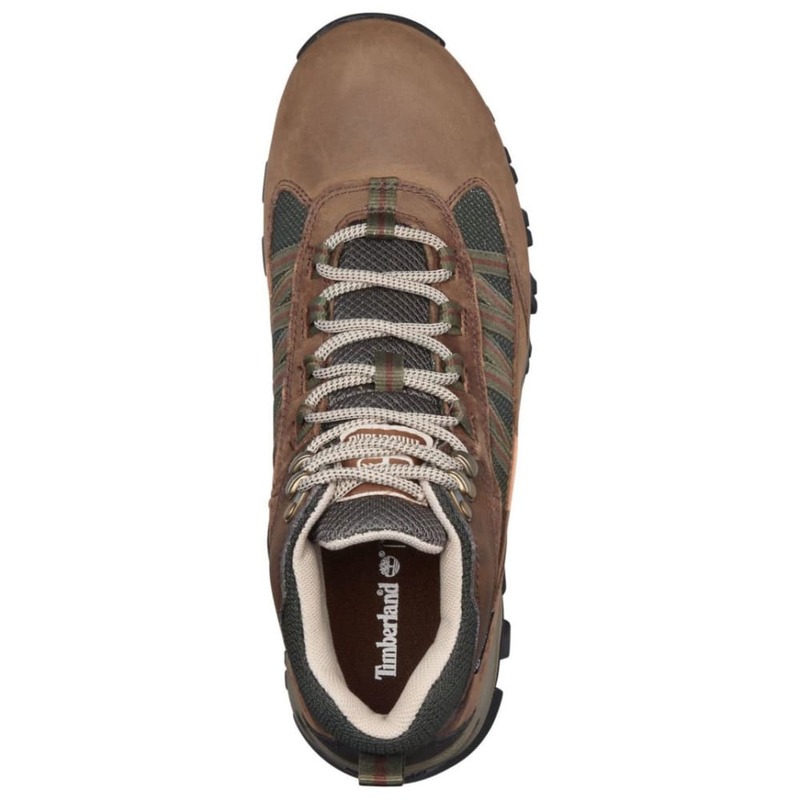 Waterproof treatment: Timberland’s waterproof leather footwear uses waterproof impregnated properties that become part of the leather during the tanning process. 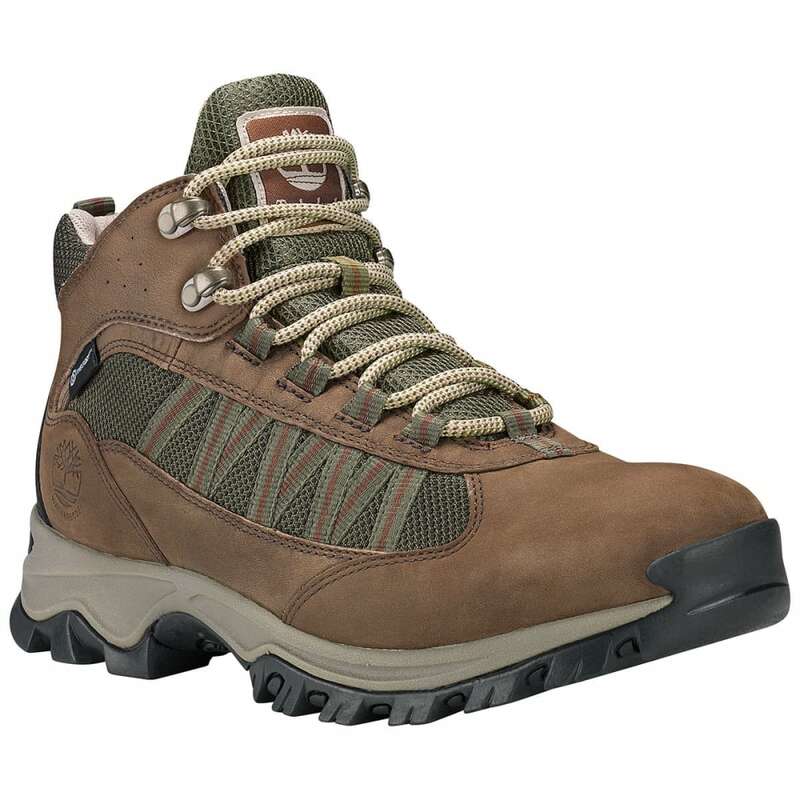 They also either seam-seal the footwear or use an internal waterproof and breathable membrane to help feet stay dry. 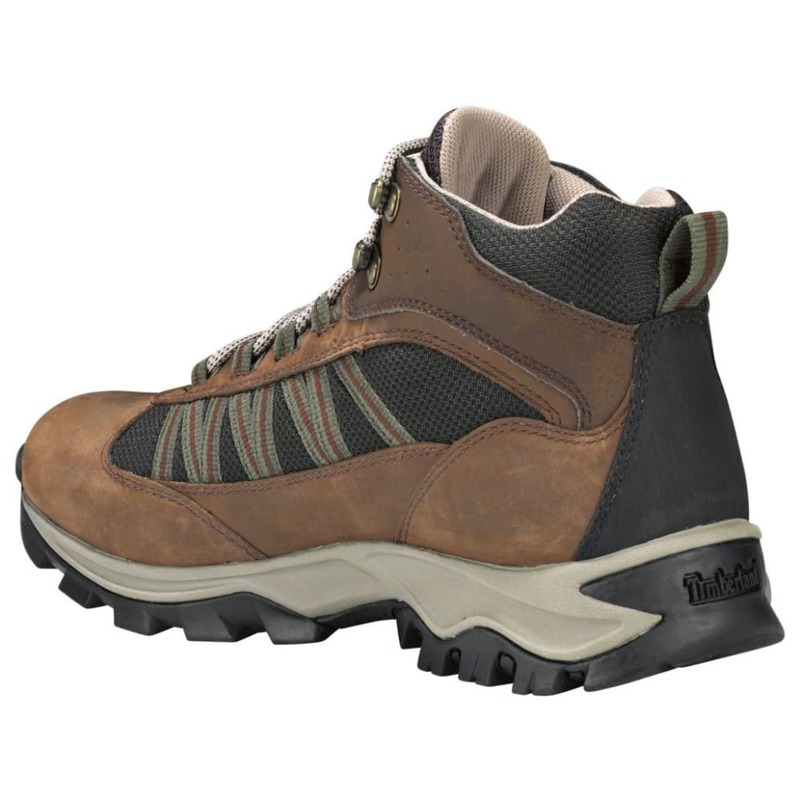 Timber-Dry™ Waterproof Technology: This product features the Timber-Dry™ waterproof membrane or linings to help keep feet dry, made with 50% PET (recycled plastic bottles).